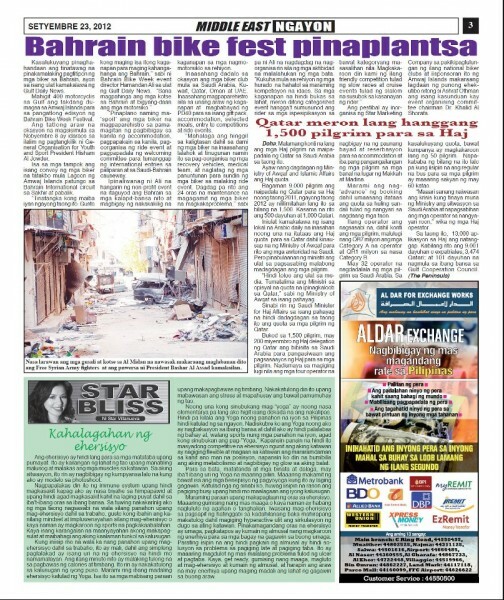 Proud of My Weekly Column at Philippine Star Today and The New Image Model-Endorser of BNY! | "Me, Myself and a Star..."
Thanks, I just uses some of the readily available themes then customized it on my own. Congratulation Ms. Star to your great achievements. Excellent post once again! Thank you! Your so beautiful Ms.Star. Ganda po ng picture nyo. Hello.This article was really motivating, particularly because I was looking for thoughts on this subject last Saturday. i saw your blog over kablogs and your blog title interest me. so i click you link and add you to the 11 people I shall give the liebster award, im sure you have more than 200 readers and followers but anyways I am still giving you this award. I hope you enjoy doing it. Hi miss star… i have tried large size of bny jeans dress also featured in your blog… however it fits my body but tight on my arms… where can i find xl size? Thanks.